Multiple uses and great location! Just minuets away from local shopping and highways ,this property has wonderful potential as a location for your next home or farm. 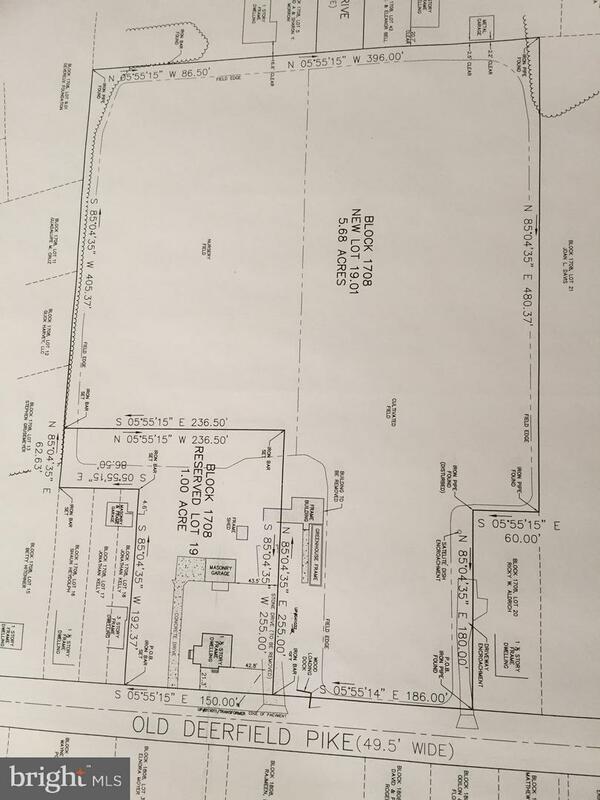 Public sewer access available and currently meeting township requirements as a building lot. 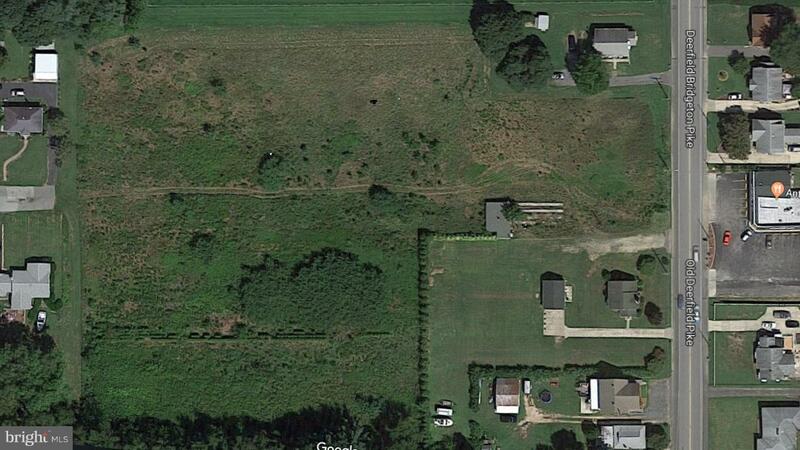 Previously used as a nursery farm and still in farmland tax assessment, it is ready for farming, horses, or livestock. Motivated seller and a variety of options. Lets see how this property could benefit your needs, schedule a showing today.